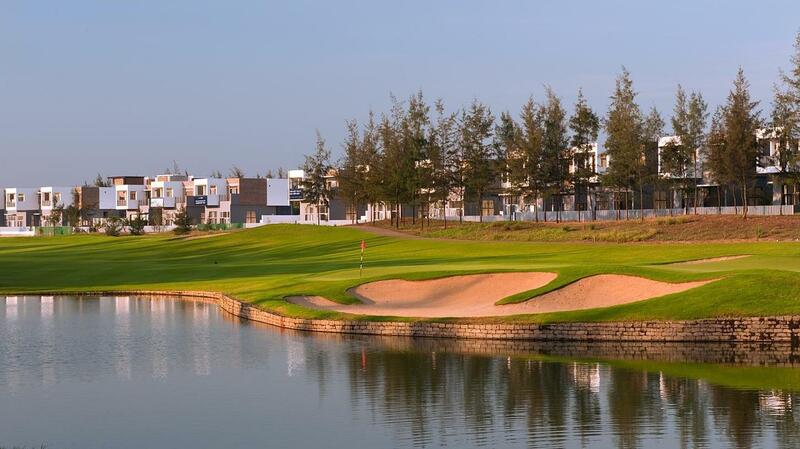 Montgomerie Links is located midway between Hoi An and Danang, Vietnam's vibrant third largest city. 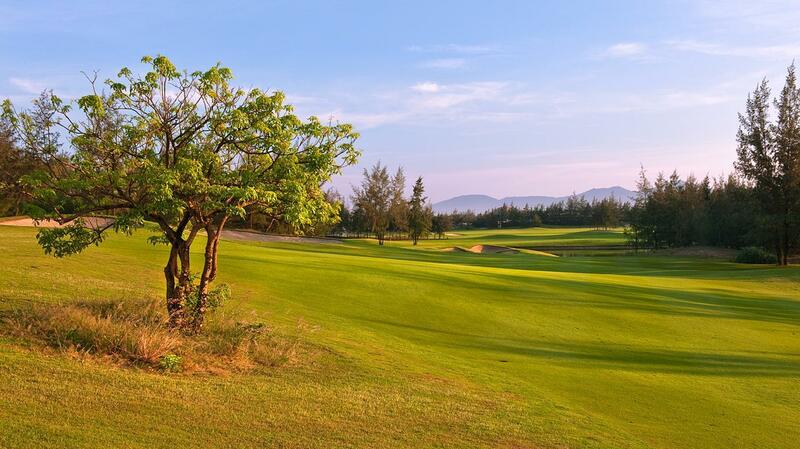 It is just 15 minutes drive from Danang International Airport, which is serviced by direct local and international flights. 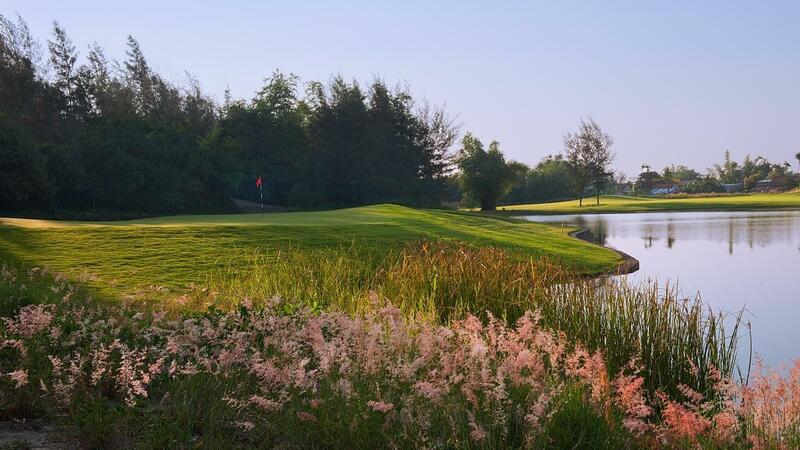 Eight-time European Order of Merit winner and 2010 Ryder Cup-winning captain, Colin Montgomerie, designed the beautifully presented links-style course. 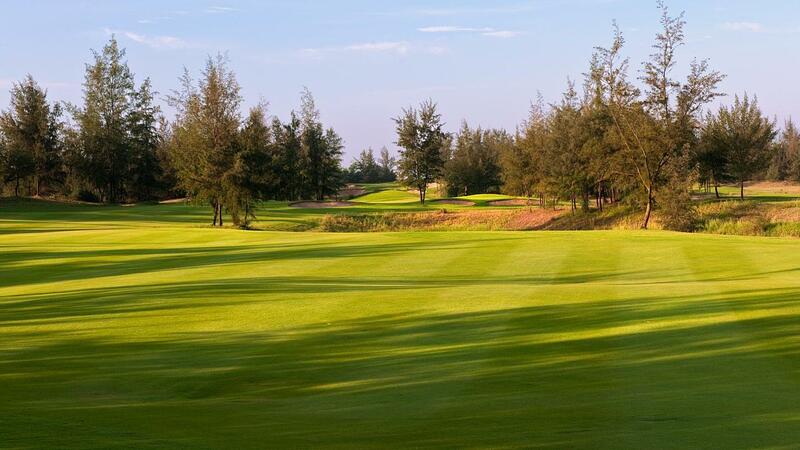 It was the first - and remains the best - of the new courses to be created in the Central Coast area and the accolades have already started to grow. 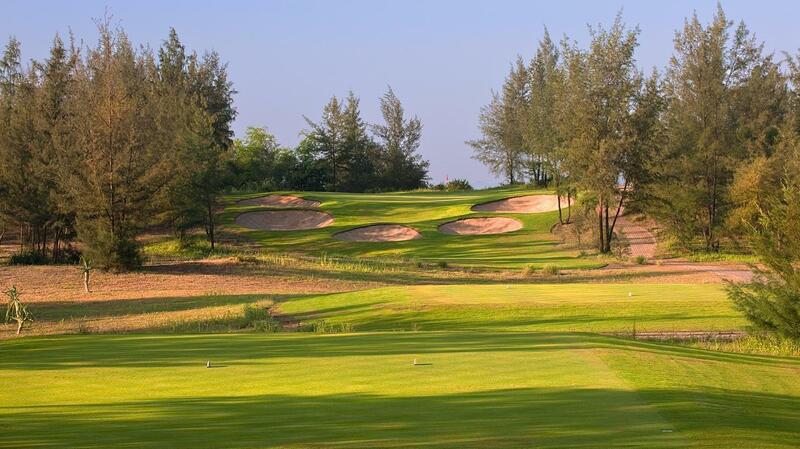 The 2012 Forbes Travel Guide rated Montgomerie Links as one of Asia's ten most elite courses, and it recently won a prestigious Asia Pacific Property Award. 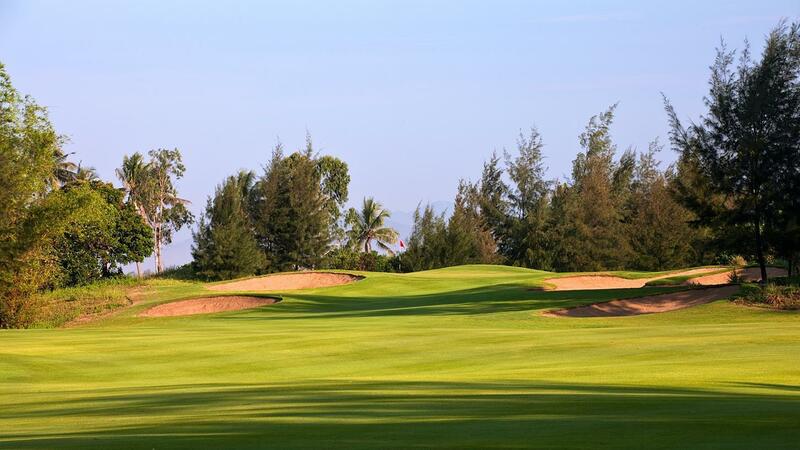 The 2012 Forbes Travel Guide rated Montgomerie Links as one of Asia's ten most elite courses. 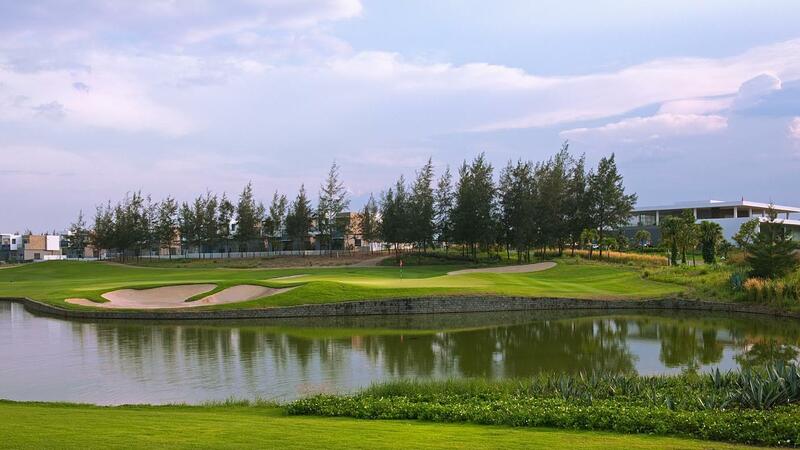 It has been designed to capitalize on its close proximity to the warm, tranquil East Sea and famed Marble Mountains, which are clearly visible from various points on the 18-hole course. Although the course doesn't officially have a signature hole, the stunning par-5 12th is truly memorable. 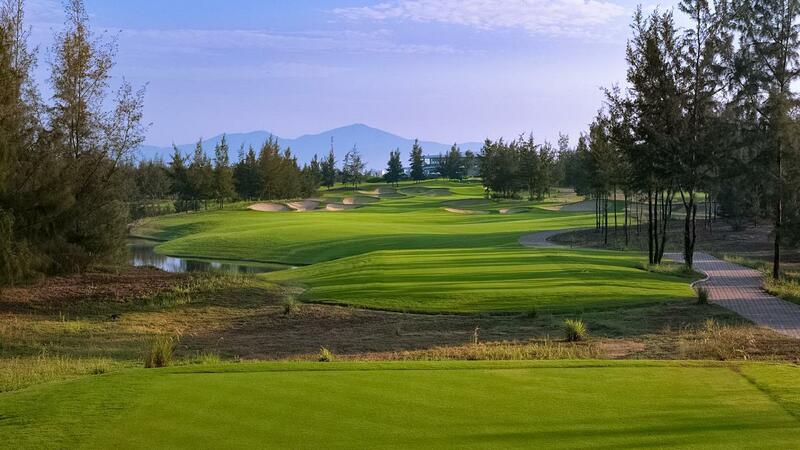 Playing slightly uphill to a bunker-riddled fairway, the hole is framed by the clubhouse in the background and has been described as the best par-5 in Vietnam.